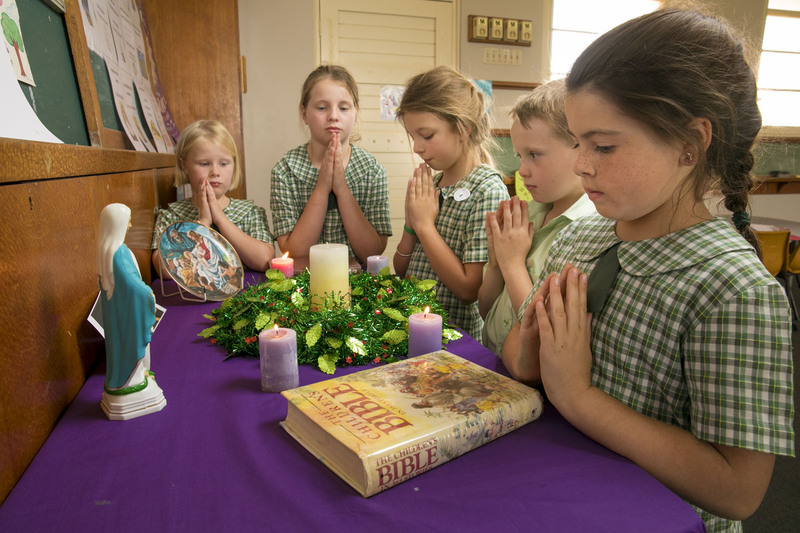 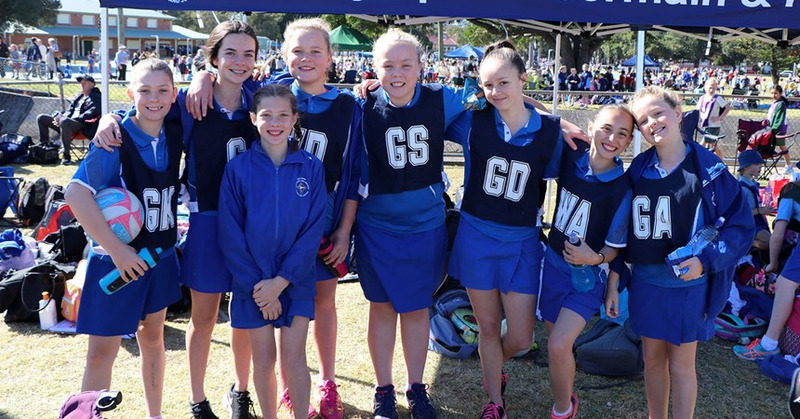 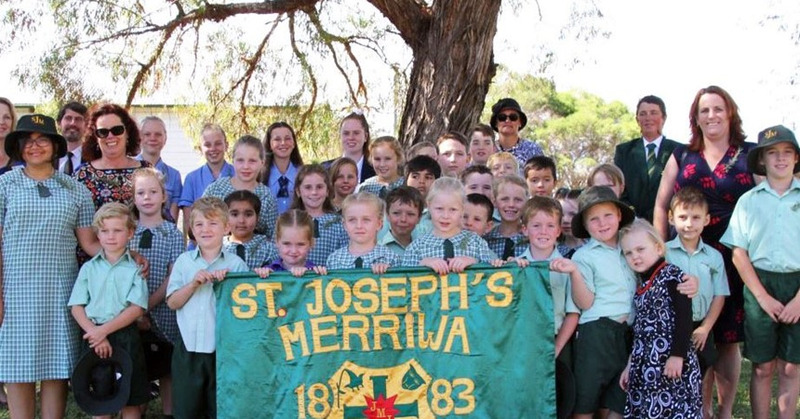 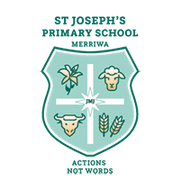 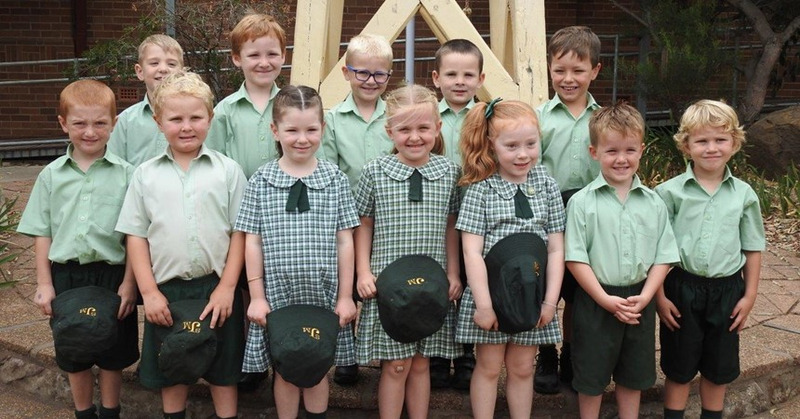 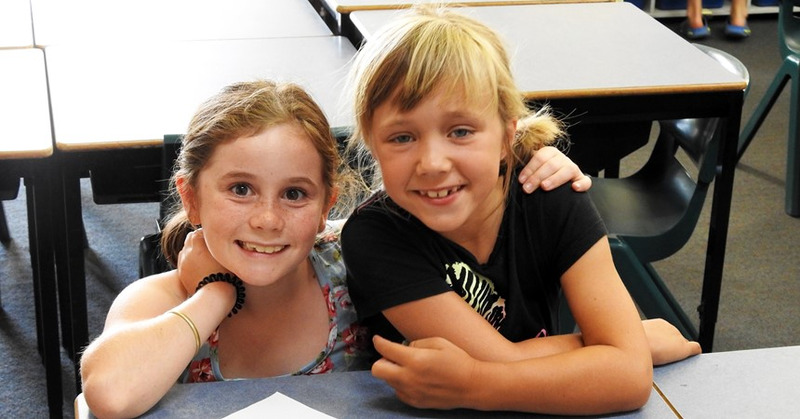 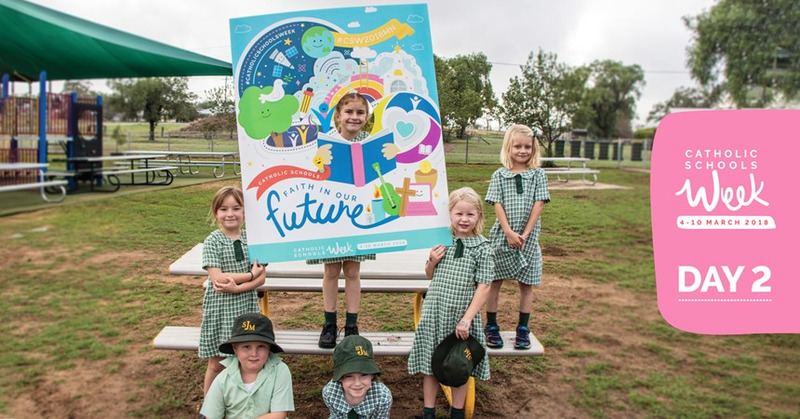 St Joseph’s Primary School, Merriwa, is a community of Catholic faith where the uniqueness of each child will be nurtured and valued. 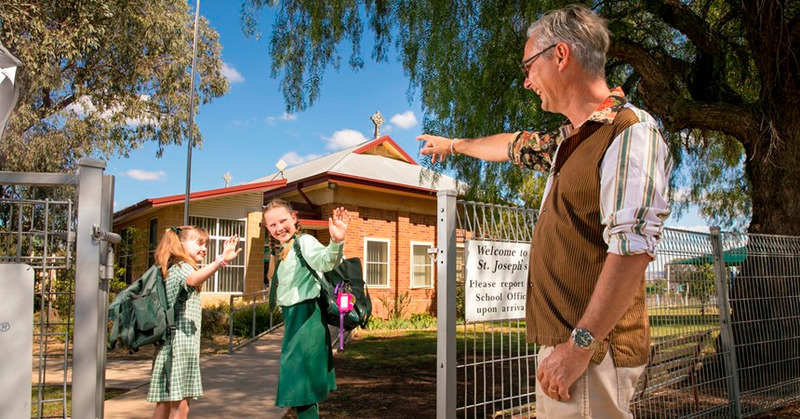 Where students will be empowered and challenged to become lifelong learners with optimism and hope for the future. 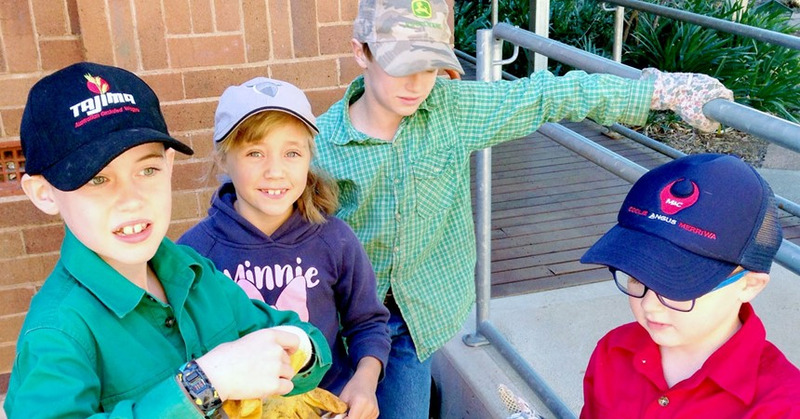 Demonstrating an appreciation of our environment and our responsibility for its preservation.